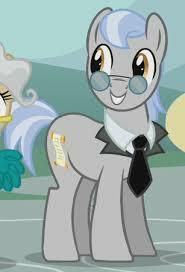 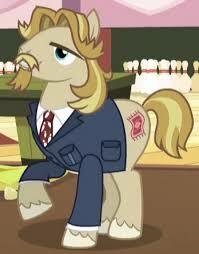 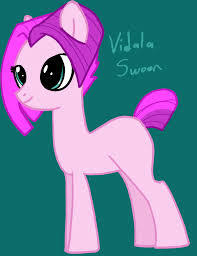 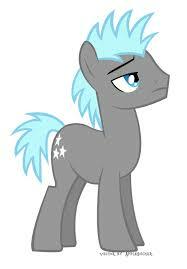 My Little Pony Vidala Swoon is the supporting Charactern in My Little Pony series film. 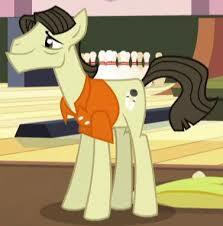 This is a female pony and appears in the Green Isn't Your Color. 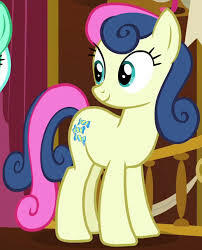 She is nice with pink coat, two-tone hot pink mane, greenish-blue eyes, and a varying cutie mark of at least a comb.